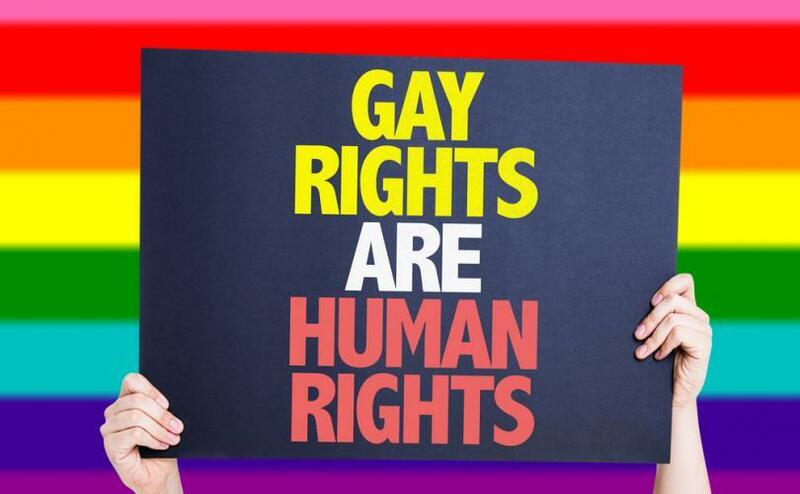 Today, a collaboration between The Human Rights Campaign (HRC) and the Open Minds Spectrum Albania (OSMA) will result in a specialised workshop being held in Tirana that will encourage the countries businesses to support the rights of LGBTI individuals. The HRC is America’s largest civil rights organisation with over 3 million members and focuses on supporting equality for lesbian, gay, bisexual, transgender, and queer individuals and the community as a whole. In Albania, OSMA led by Executive Director and activist Arber Kodra seeks to not only change public perceptions, but to enact positive changes in policy and attitudes from government and the authorities. The workshop will take place in Tirana between the 27th and 29th of January and will bring together stakeholders from a number of local businesses as well as activists and members of the community.